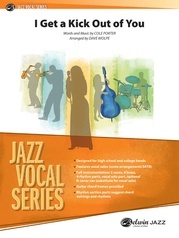 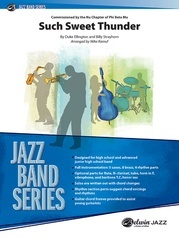 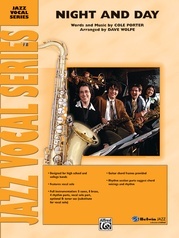 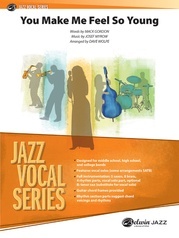 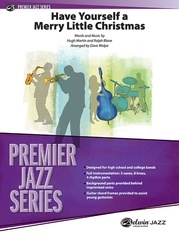 "720 in the Books" is a swinging chart that will excite any vocalist and jazz ensemble! This terrific Dave Wolpe chart is arranged in two keys for flexibility, and includes a fabulous shout chorus and a tenor sax solo. Vocal range: Vocal range: high key of A-flat (male) middle B to fourth space E-flat, low key of E-flat (female) F-sharp below middle C to third line B-flat.